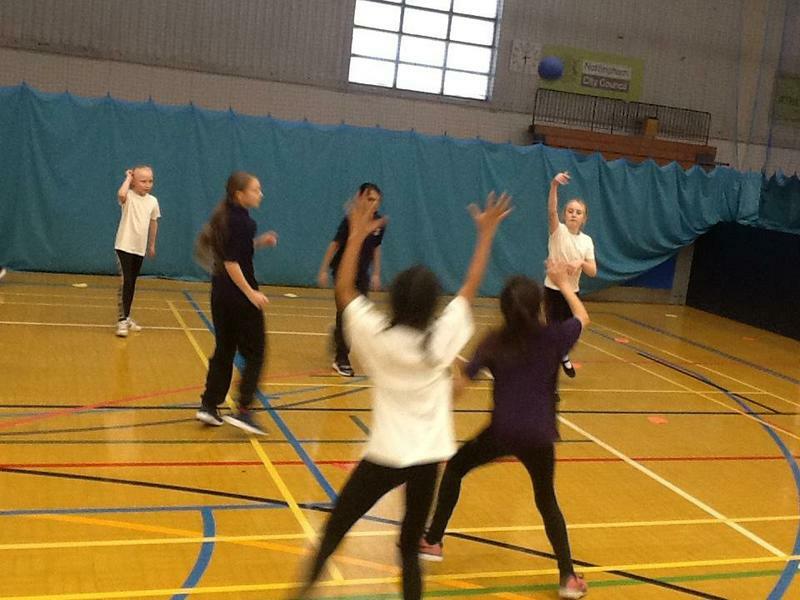 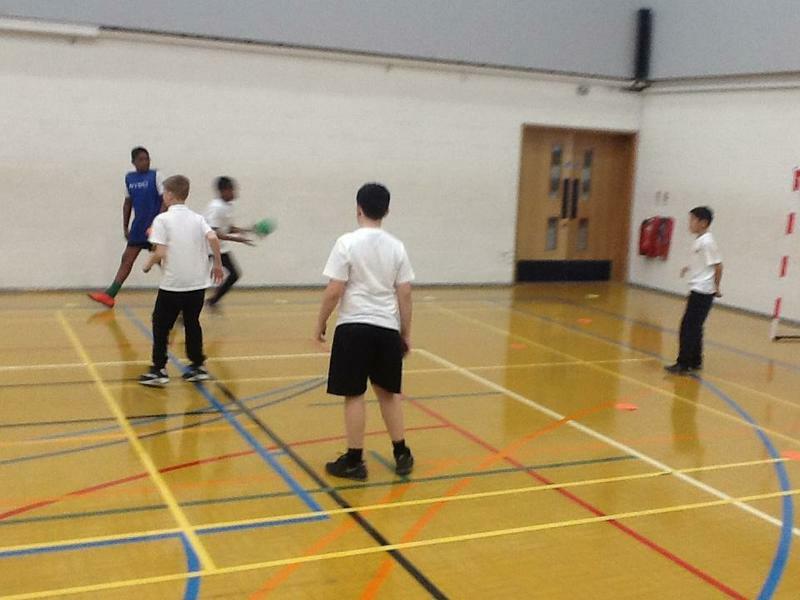 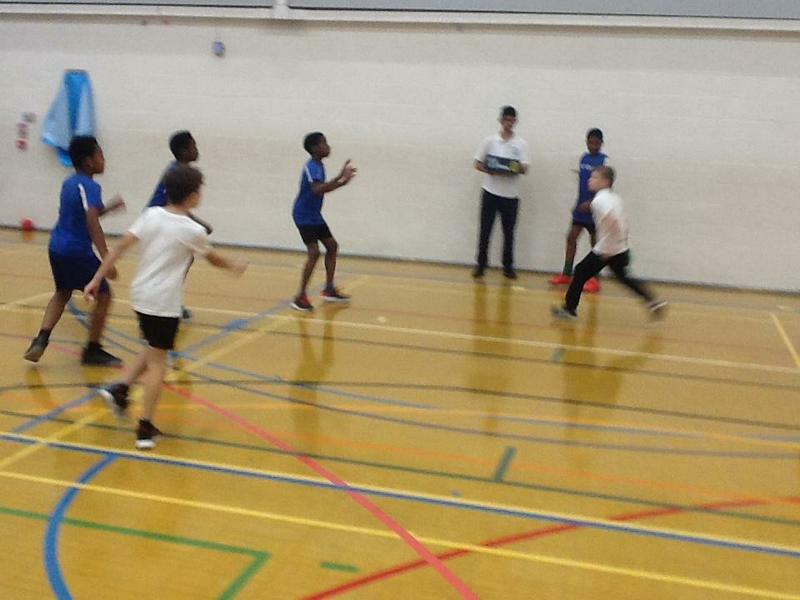 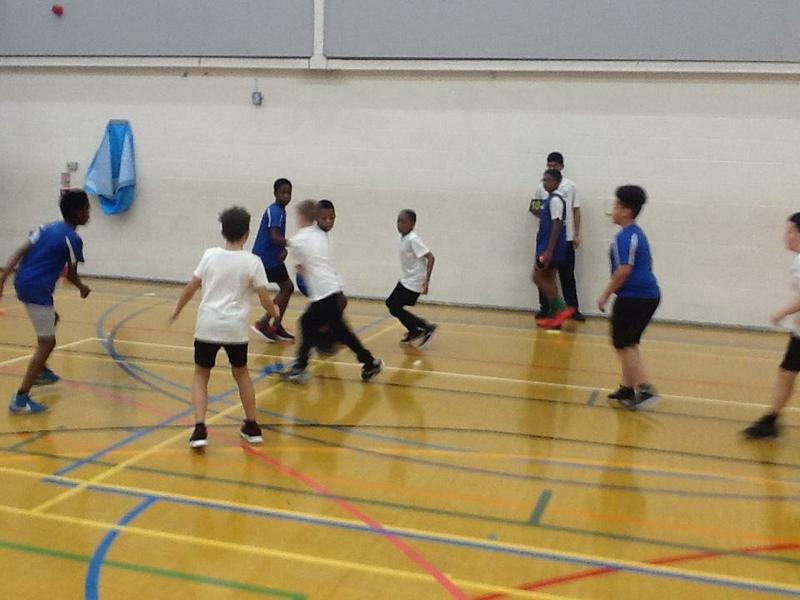 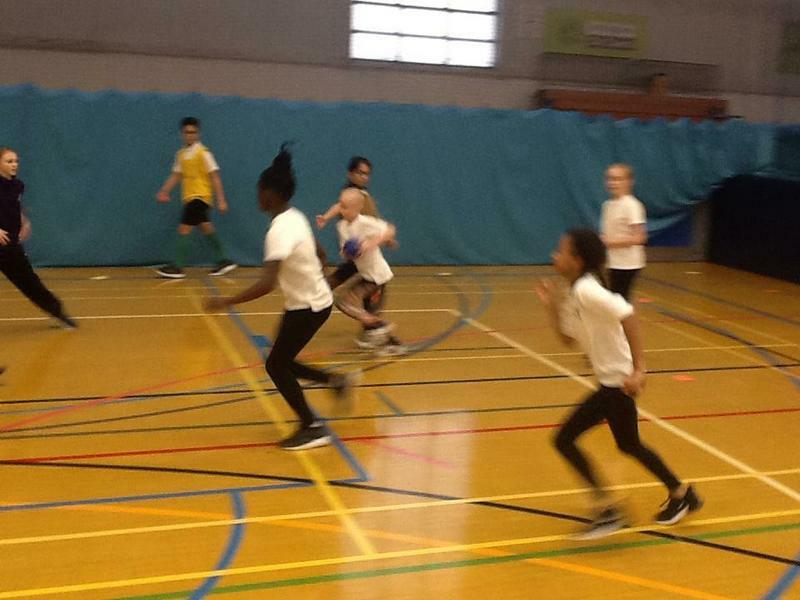 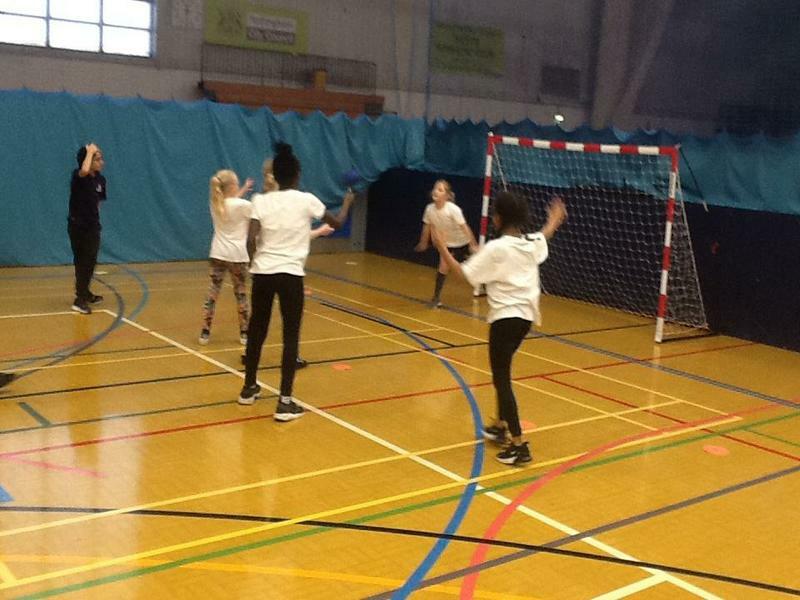 A group of year 5/6 pupils had the opportunity to take part in this years Handball Competition. 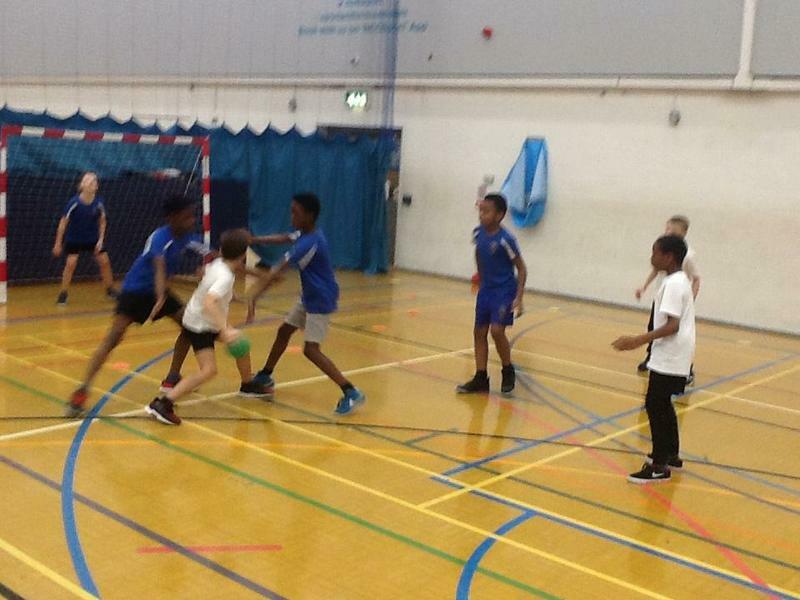 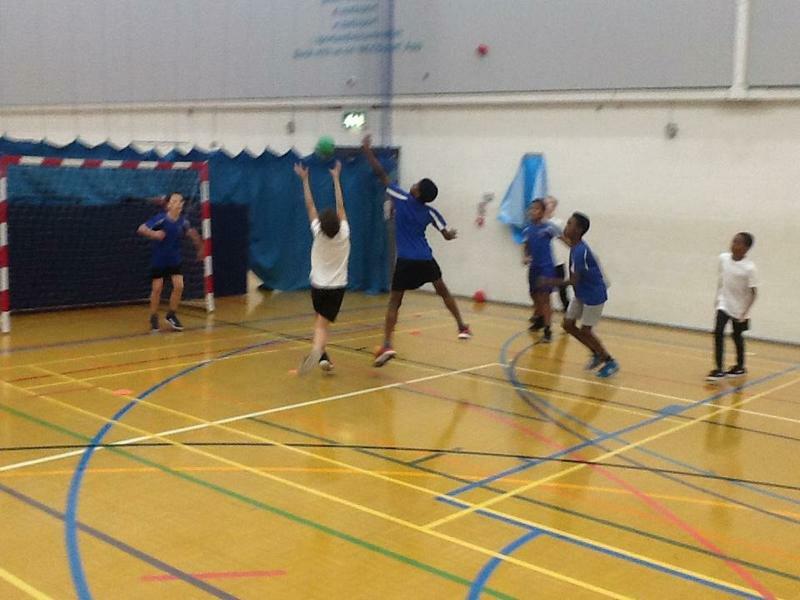 We were up against some tough opposition including the likes of Nottingham High School & Southwark. 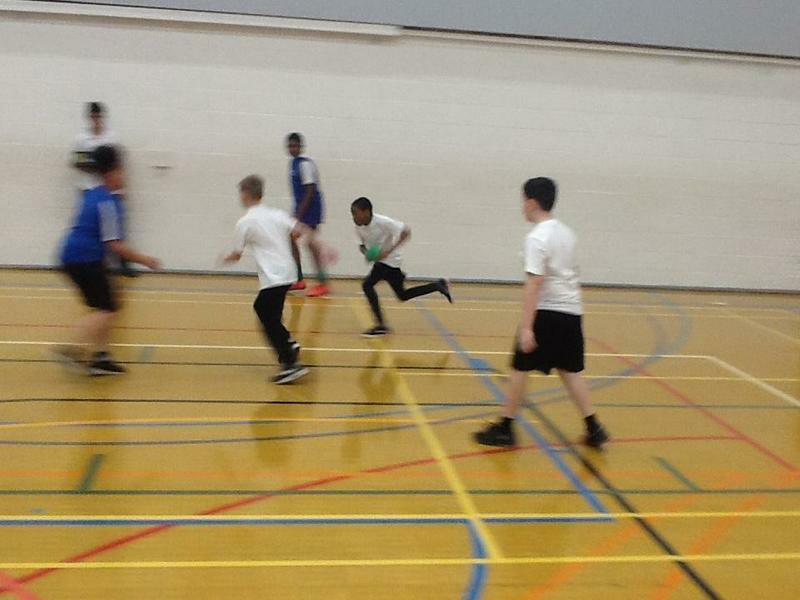 We battled hard and was able to come away with a 4th place finish overall. 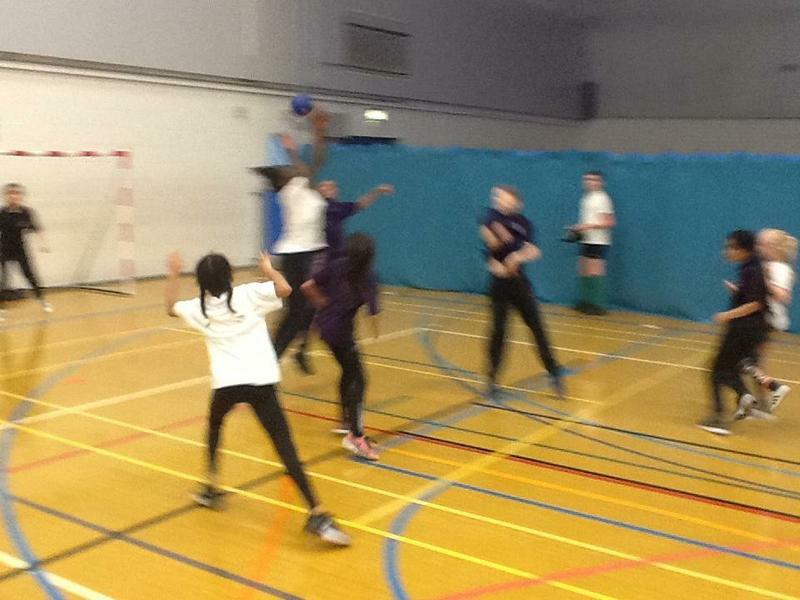 A fantastic achievement well done to all!